Zucchini | Oh, Mrs. Tucker! 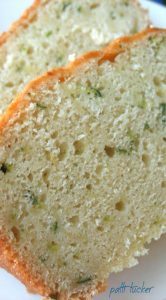 Need an Amazing Zucchini Bread Recipe? This One!